Summer’s car is in our driveway! 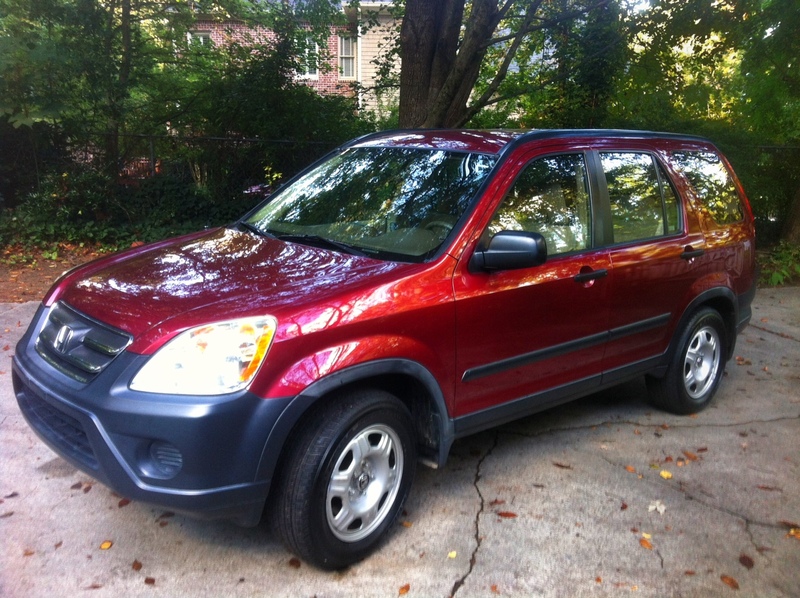 A gorgeous, red 2006 Honda CRV!! Summer is over the moon! Let me share with you how this all came about. Two weeks ago, friends and family of Summer set out make a big dream of hers come true. The Make-A-Wish people had come by a few weeks earlier. The foundation grants a wish to any kid diagnosed with cancer , and it was Summer’s turn. All Summer wanted was a car. But Make-A-Wish does not grant cars. Apparently people were selling them and pocketing the cash. So they wanted to know Summer’s back-up wish. She could meet a famous person, go a cruise, or take a trip to the beach. 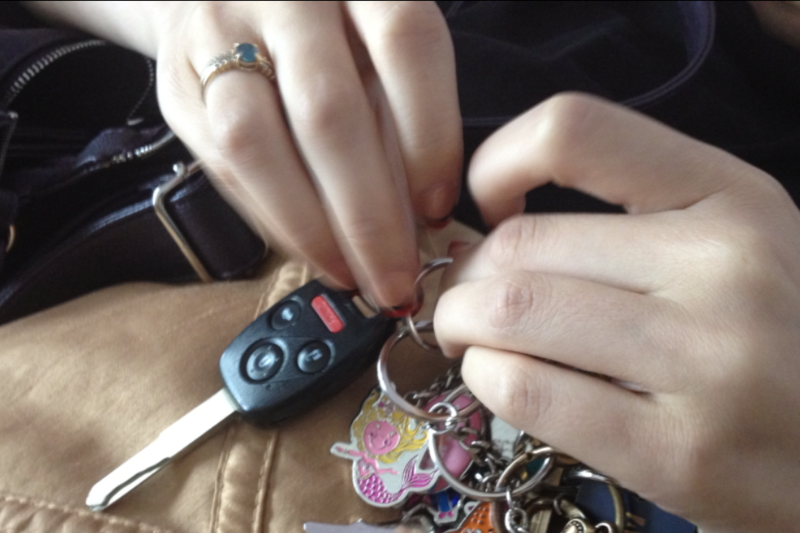 If you know Summer, you know getting her own car is all she talks about. It’s been a dream of hers for years, long before cancer. When friends and co-workers of mine at Keller Williams Realty heard about Summer’s dream, they set out to do something that seemed impossible – raise enough money to buy Summer a car. By passing a hat at the end of a real estate class, they collected nearly $2000. An amazing start! But the car that had captured Summer’s heart cost $13,500. It was sitting up at Carmax, and the dealership had agreed to hold it for awhile. But we all knew it could not be for long. So family and friends started a 2-week campaign to raise as much money as possible towards getting her THAT car. I’m so happy to report that in the last 12 days, more than a 100 people, in donations ranging from $5-$2,000, raised a stunning total of $12,000!! 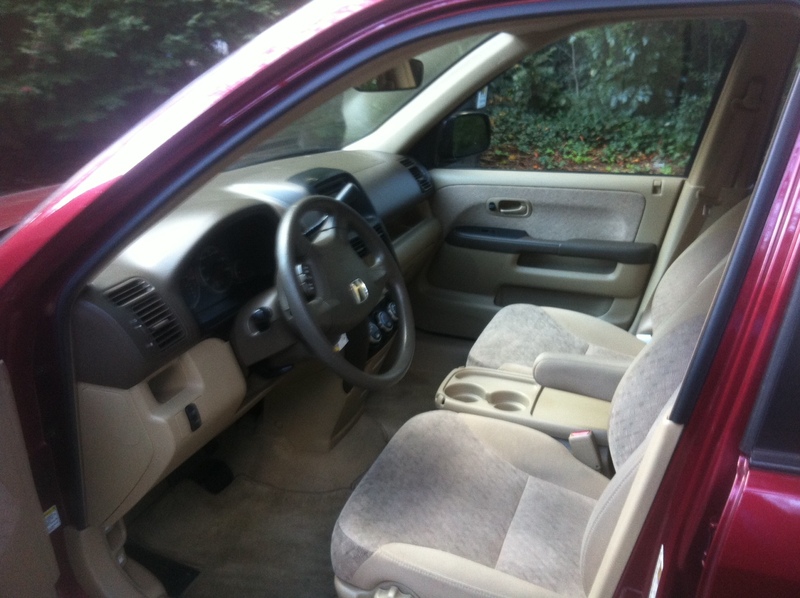 Add in the money Summer has saved and some help from her family with tags and insurance and – BINGO! – the latest addition to our family, is sitting in our driveway! Summer has already named her: Lola! Isn’t she gorgeous?! Many, many, many thanks to all of you who helped make Summer’s dream come true! Your generosity has made a 16-year-old girl – one who has had an unbelievably tough year – very, very happy!! Here’s to Summer cruisin’ with Lola down the 101 from Astoria through the Redwoods to San Diego (though that might not be what Mom had in mind)! Wow…Lola is almost as gorgeous as Summer! Do you need some gas donations? ?